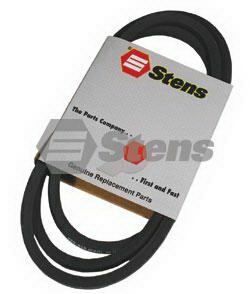 Belt Replaces MTD 754-0145, 754-0145A and 954-0145A. Fits Models: MTD 800 series, 38" cut side discharge models. - Application: Blade - Length: 69" - Width: 5/8"